During the winter there are many more hazards to be aware of in the workplace. Companies pay into worker’s compensation to ensure any injuries are covered, but they always hope to never have to use it. By reinforcing protocols, and brushing up on company safety policies, you can keep your employees safer on the job. We all know what winter means – low temperatures! When someone has consistent (or constant) exposure to the cold without proper clothing, they can be susceptible to frostbite and hypothermia. To prevent this with your employees, enforce a dress code. If someone isn’t wearing the proper clothing for the low temperatures of that day, send them home! You don’t want anyone being hurt, and by keeping a strict safety code, you can prevent anyone from doing so. For anyone working outside or in warehouses without heating, temperatures can be a big concern. For employers, this means you have to be constantly on your toes and have the salt at the ready. By not taking clearing off the snow and ice on your walkways and parking lots, you are liable to be sued for negligence if someone were to slip and fall… and nobody wants that. Something that many people forget during the winter is heater safety! While we’re all focused on staying warm and cozy, we tend to forget the potential for heaters to get to hot and catch things on fire. Be sure to inspect your heaters for issues, and never keep them near anything flammable. Offer more breaks to your employees. 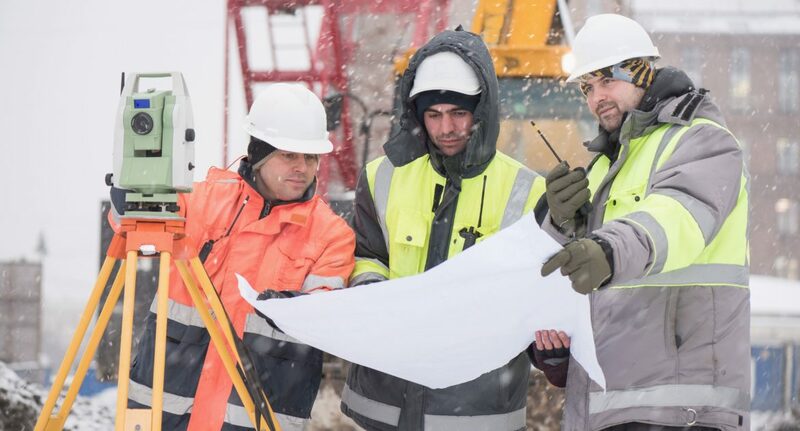 Give employees time to warm back up before heading outdoors in the cold again – not only will they be grateful, but they’ll also have less of a chance of getting frostbite/hypothermia. While businesses set precautions in place, being mindful of the potential safety issues around you can help to prevent you and your employees from getting injured. Don’t be afraid to have monthly (or even bi-weekly/weekly) meetings to run through safety protocols. As far as safety is concerned, there’s no such thing as too much! As someone that has been working with worker’s compensation cases for years, Tad Morlan is your go-to lawyer for anything safety related. If you have a question on your worker’s comp, please give him a call at 417-865-4400. (Next Entry) How Does Insurance Assess Damages After an Accident?